and phone number in the body of your email. Thank You! 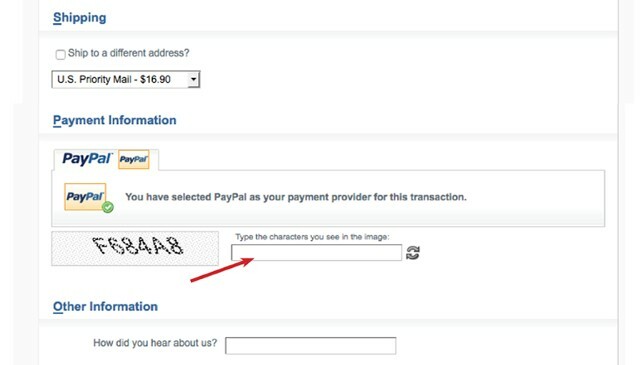 You will have the option to set up a PayPal Account later, but it is not required. FOR INSTRUCTIONS ON HOW TO ORDER BY REGULAR MAIL PLEASE SEE BELOW! 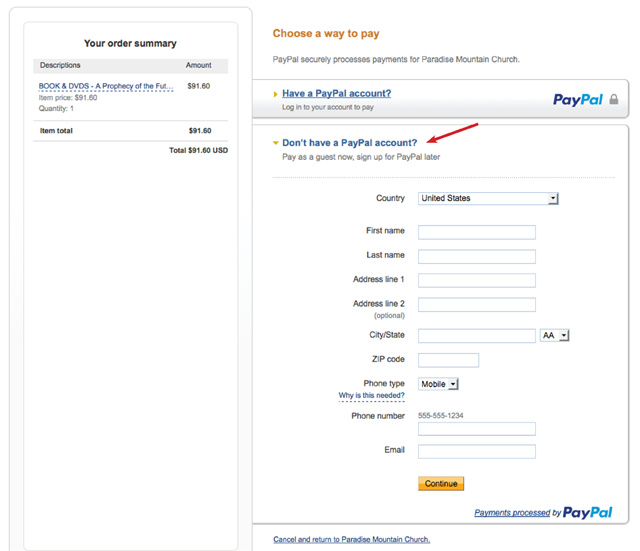 Add your items to the cart, adjust quantity if necessary for discounted pricing (click the Recalculate button). Enter coupon code (if available) then click the Apply button. Click on the green “Check Out” button. 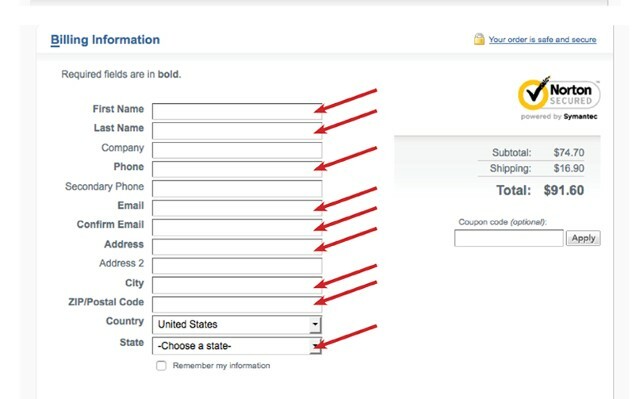 Enter your Country and State to determine shipping charges and enter coupon code if available. Make note of the Total price. PLEASE NOTE: IF YOUR CHECK AMOUNT DOES NOT MATCH THE EXACT TOTAL AS PER THE CART CALCULATION YOUR ORDER WILL NOT BE PROCESSED & YOUR CHECK WILL BE RETURNED.